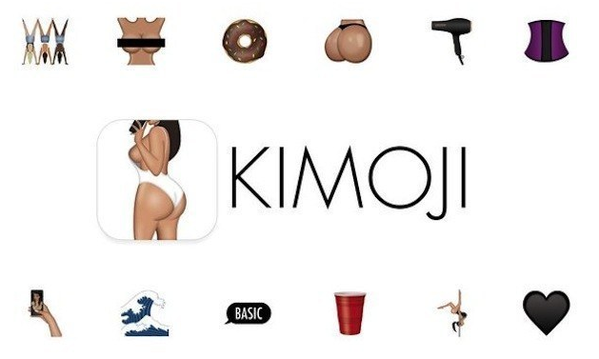 Yesterday, ‘celebrity’ Kim Kardashian launched a new iPhone app called KIMOJI, which are over 250 emojis users could copy and paste, representing the star’s personality and physical features. Despite Kardashian’s claims on Twitter yesterday her app “broke” the App Store, that’s completely false. 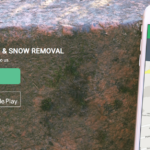 In the meantime, the app has since vaulted to the number one paid position in the App Store in both Canada and the U.S. Currently, it retails for $2.29 CAD—are we doomed as a society yet?